All Barnesville homes currently listed for sale in Barnesville as of 04/23/2019 are shown below. You can change the search criteria at any time by pressing the 'Change Search' button below. If you have any questions or you would like more information about any Barnesville homes for sale or other Barnesville real estate, please contact us and one of our knowledgeable Barnesville REALTORS® would be pleased to assist you. 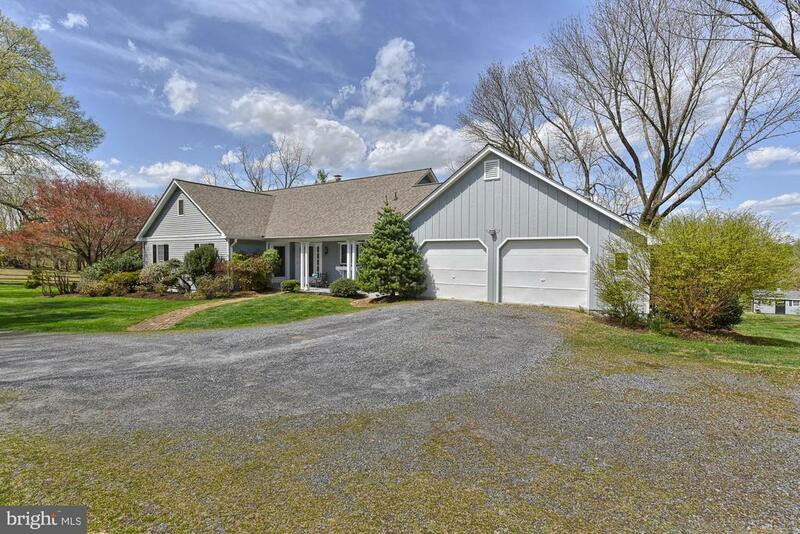 "Gorgeous location in Montgomery County outside of Barnesville and near to MC amenities & schools. 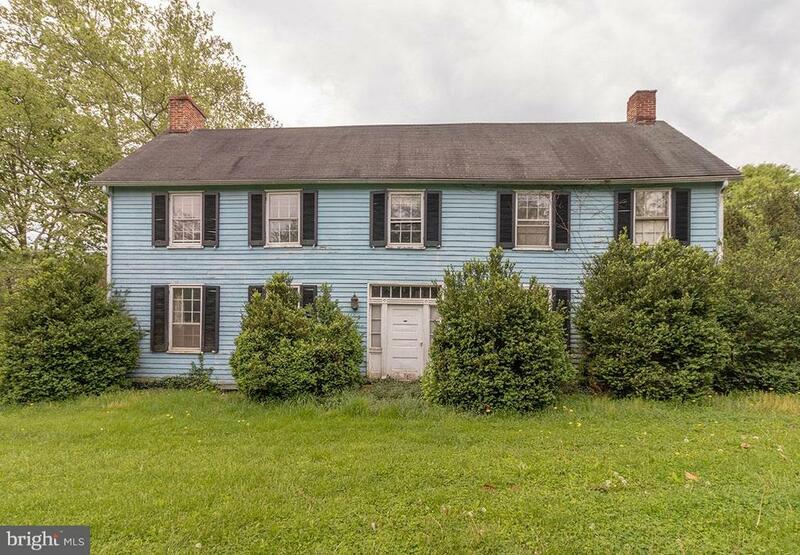 The c.1850 farm house can be restored or removed. This is may be a great opportunity for an estate home developer, a winery/vineyard, horses, farm and more. Mix of woods & fields. TDR's & BLT's are negotiable." "Country living at its finest! 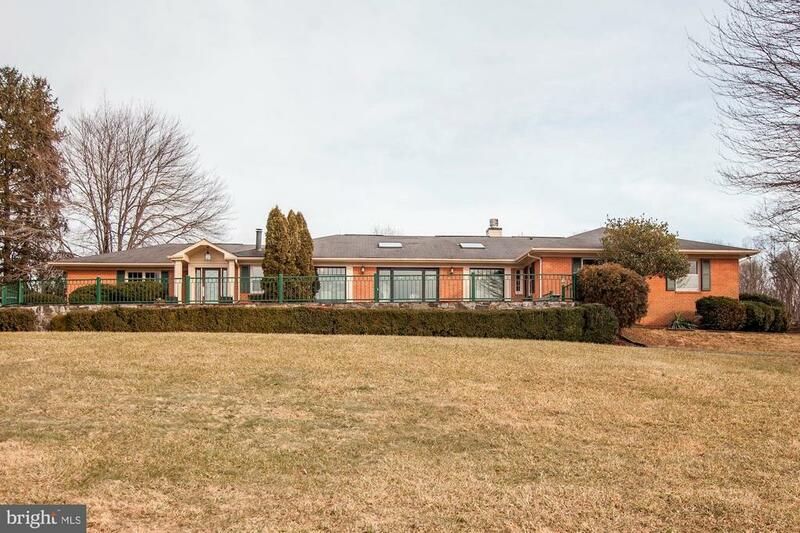 This one level home on 12+ acres has been completely remodeled in 2016. Home was redesigned creating an open well lighted floor plan designed for entertaining and enjoying the views and countryside. All updated with stunning gourmet kitchen and bathrooms. Custom accents throughout the home including marble counters, decorative tile work, slate tile and hardwood flooring, painted tongue and groove wainscoting and much more. This is a must to see! All this plus a stable with lounge, second barn/run in, riding ring with footing and lush pastures with board fencing. Ride out to trails. At the end of a private cul de sac in the Poolesville School District." "Just listed! The Village of Barnesville is calling for you and now is the time to answer! Have you ever walked into a home and immediately felt relaxed and comfortable? Pulling into the driveway, observing the many changing faces of Sugarloaf Mountain in the distance, and slowly making your way down the brick walkway to the covered porch and foyer will start the process for you. Opening the foyer door and immediately feeling the warmth of natural light and hardwood floors will continue to make your day better. Finally, picking your personal space---choosing from rooms with views, sunlight, decks, and/or the screened-in porch, will complete the mission. You are home! Main level living on this almost-four-acre property is to be enjoyed here with just a short stroll from your bedroom to the kitchen and porches. All three main level bedrooms are spacious and inviting. The living room with wood-burning fireplace is the central meeting place in the house (with competition from the custom bedroom octagon foyer!). Views of your horses and stable, historic barns, and of course Sugarloaf can be had from no less than four different spaces, including the gourmet kitchen (featuring stainless appliances and gas cooking). The attic has to be mentioned as well. Not only does it run the length of the home but it has a formal staircase and normal ceilings. It's positioned for more room finishing. The lower level will be your best friend. With plenty of open space for recreational use, it also has a finished bedroom with study space, a full bath, family room (or man cave), mud room, and tons of storage. Along with it's four large bedrooms and three full baths, this home features central air and gas heat. Outside you'll find an attached over-sized two-car garage (one side in use as a wood shop right now! ), a large custom shed, plenty of fencing plus the horse barn/stable. If you've been boarding your horse somewhere else then it's time to bring your horse home where it belongs. Plenty "